Sounds awesome! I think it's safe to say it'll be just as insanely popular again. cfc wrote: I'm not surprised they're beefing up the Frozen Sing-a-Long and moving it to a better venue. 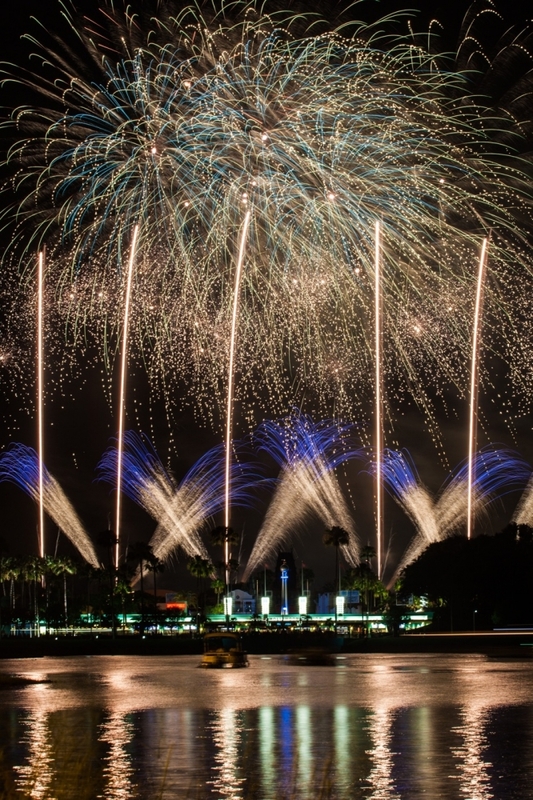 The show was a surprise hit and was still packing in the crowds last October. It was still pulling in the crowds when I was there! 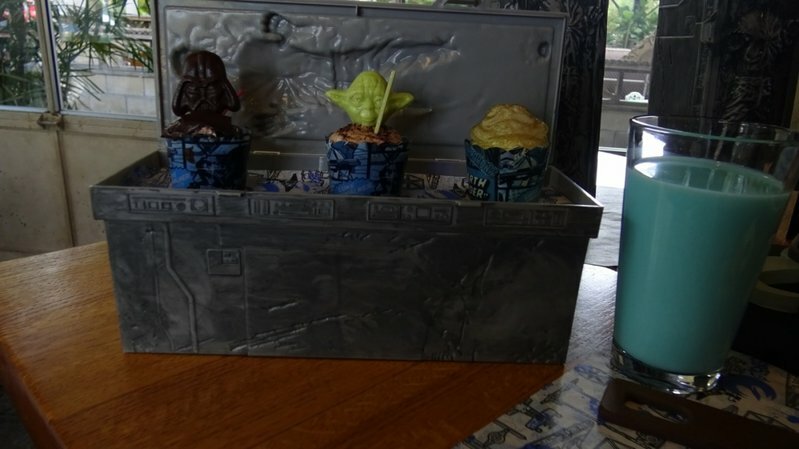 It was also really well done! The royal historians were so funny! My two year old granddaughter loved this sing-a-long. Nice to see it get a better location. It was kind of cramped back where it was. 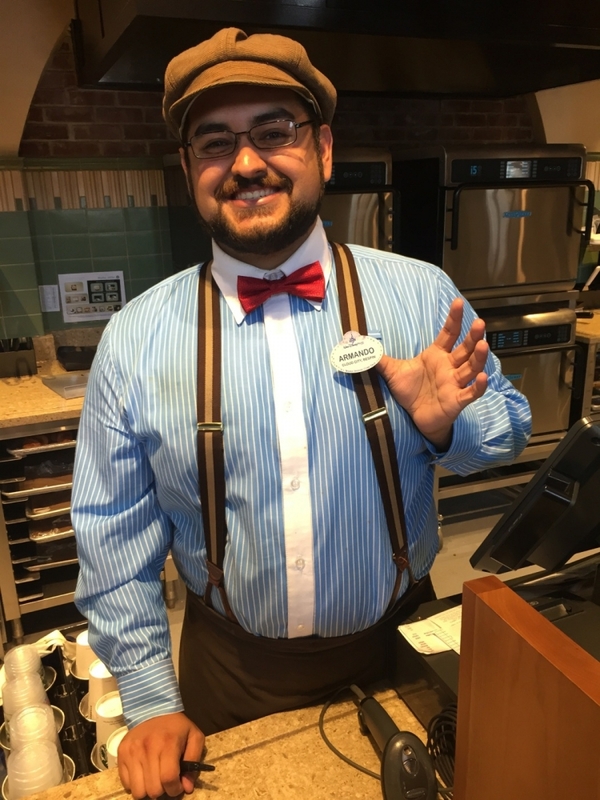 Will Olaf be at the park the first week of June? I saw the pictures of the walking character with Robb and my sister is a die hard Olaf fan. 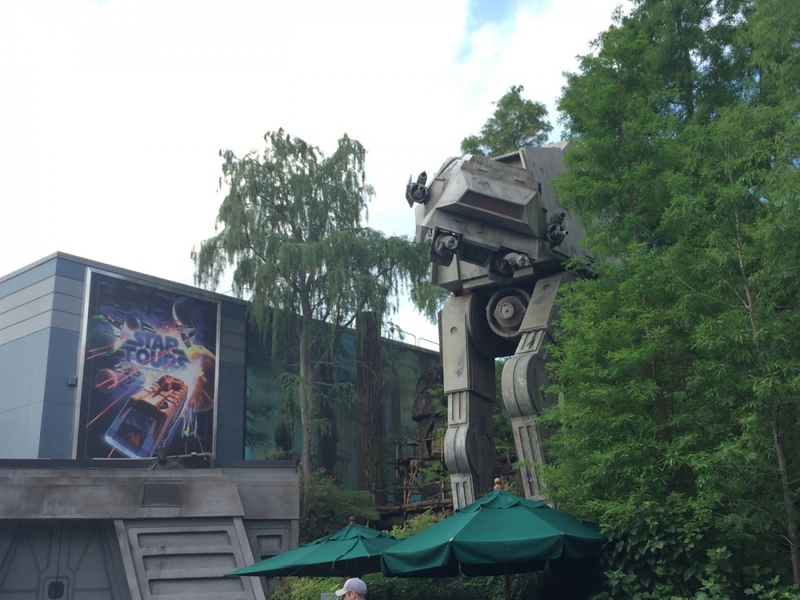 Yesterday we had the chance to go check out 2015's installment of Star Wars Weekends at Disney's Hollywood Studios! 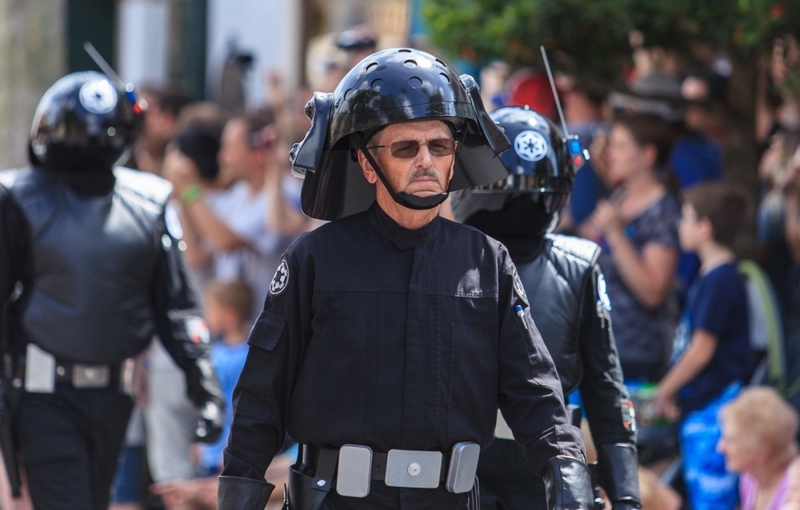 Bringing Walt Disney World Resort guests as close to the Force as they can get, Star Wars Weekends features more than 60 Star Wars characters roaming the theme park for meet-and-greet opportunities, a Star Wars motorcade, the “Symphony in the Stars” nighttime fireworks spectacular saluting iconic sounds of the films, event-exclusive merchandise at Darth’s Mall, Star Wars-inspired dining offerings and specialty food and beverages, interactive activities, and more every weekend (Friday, Saturday and Sunday) May 15-June 14, 2015. Check out some photos from the event! Photos by Robb Alvey & Jack Crouse. The good ones are Jack's! 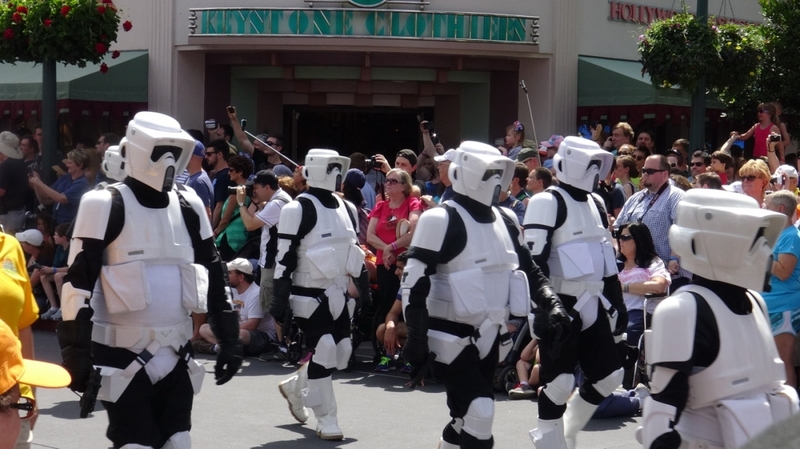 If you're a Star Wars fan, you'll want to hang out at Disney's Hollywood Studios every weekend (Friday, Saturday and Sunday) May 15-June 14, 2015. 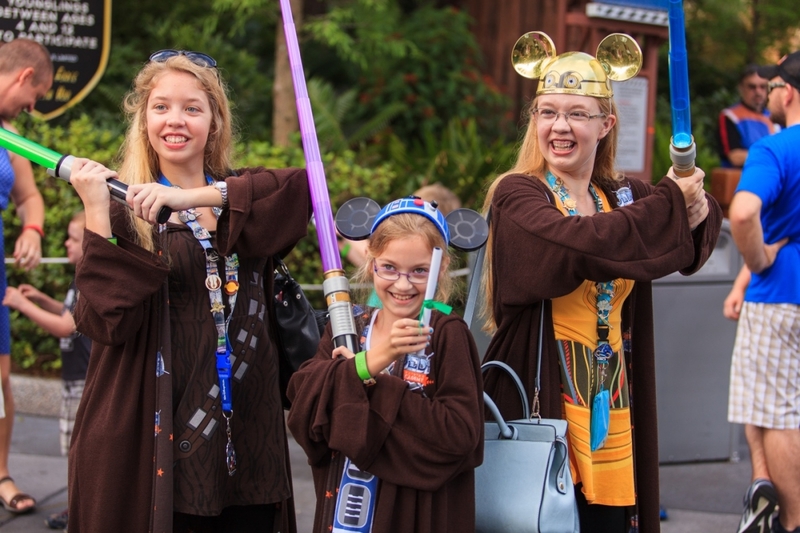 Fans of all ages come dressed up in their favorite Star Wars/Disney cross over costumes for a weekend of fun! 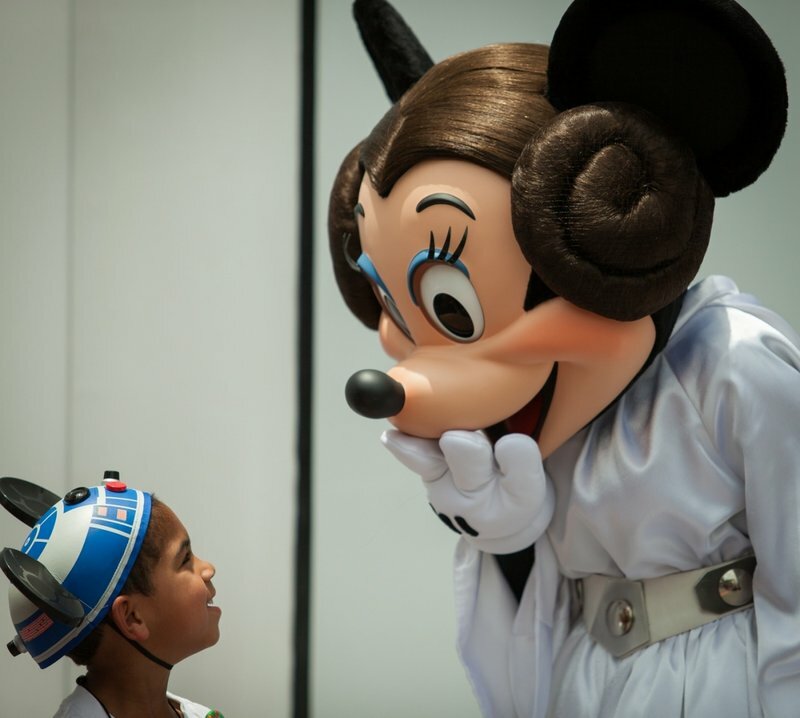 You can meet & greet with characters from the films and Disney characters getting into the spirit of things. 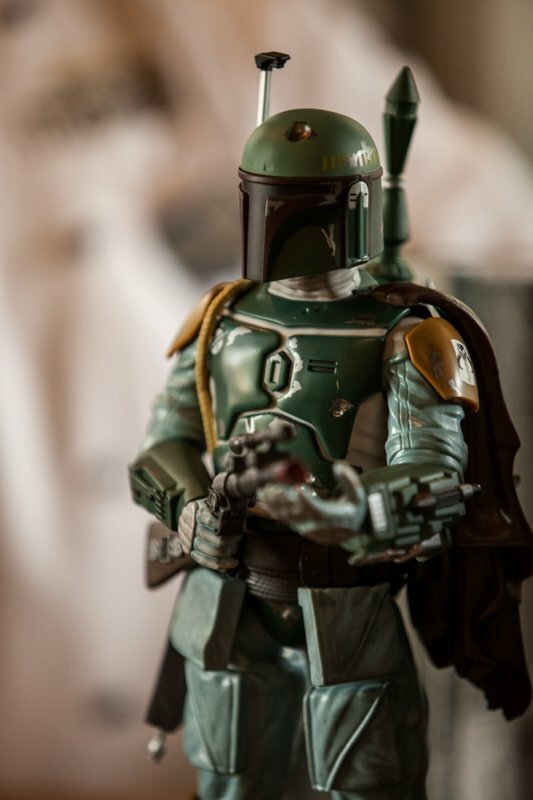 Yes, Boba Fett is here, too! 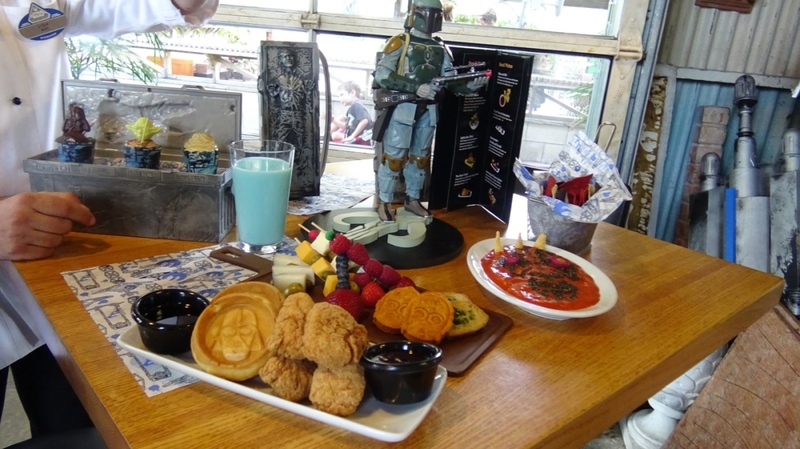 We started our day by checking out the Rebel Hanger, home to some of the Star Wars themed food being served at the event. 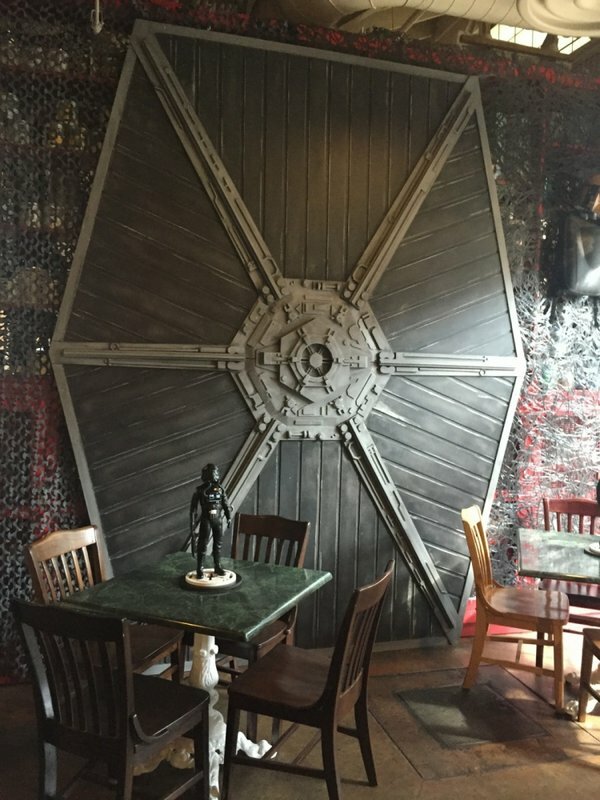 The restaurant is decked-out in Star Wars, of course! 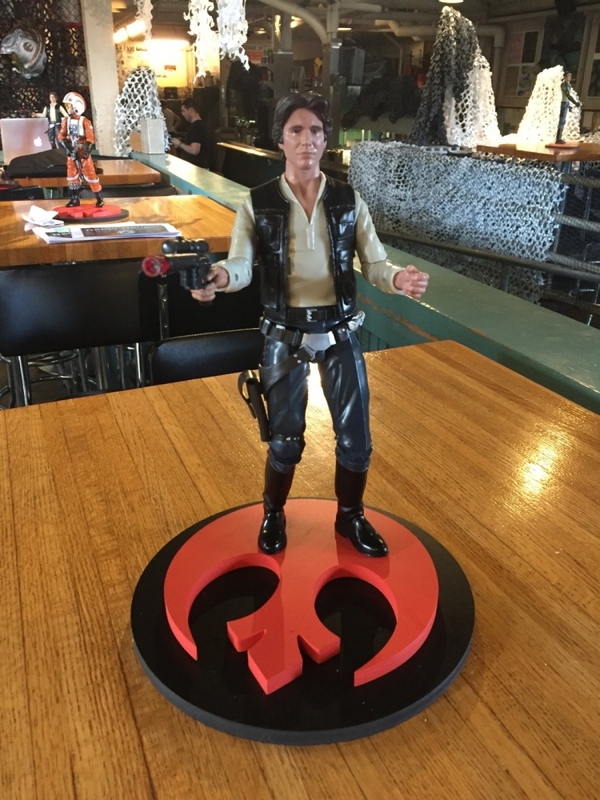 All the tables have these awesome characters on them. There are Star Wars themed cupcakes, "Chips & Sith", and lots of goodies you'll have to try! 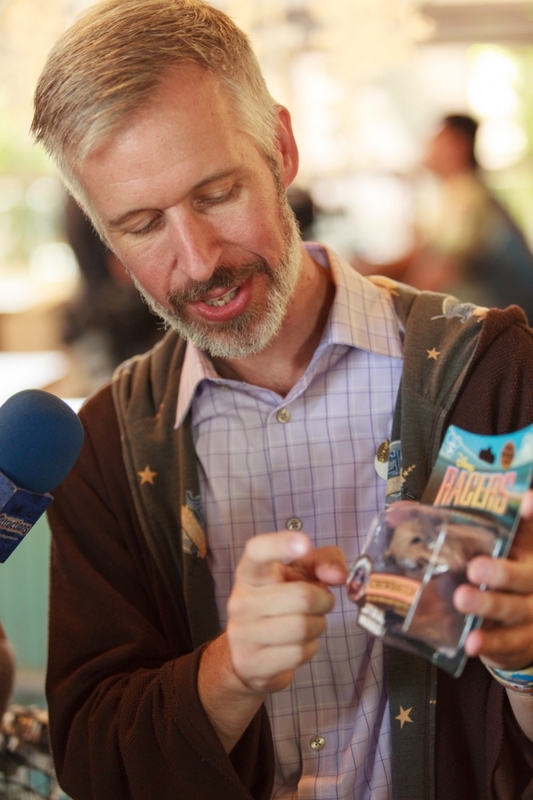 I am too stupid to spell Steel Vengeance so I'll just write SteVen and pretend I'm being cool Miller showing us some of the new merchandise available during Star Wars Weekends. There's pretty much something for everyone. 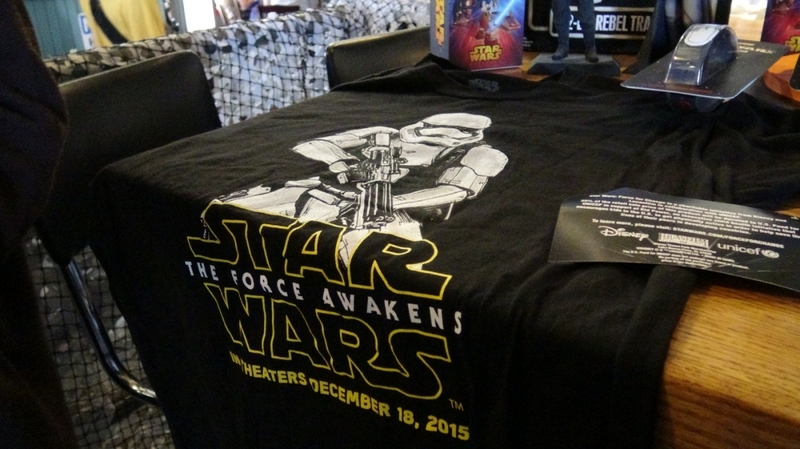 Gotta love these new Star Wars: The Force Awakens T-Shirts! 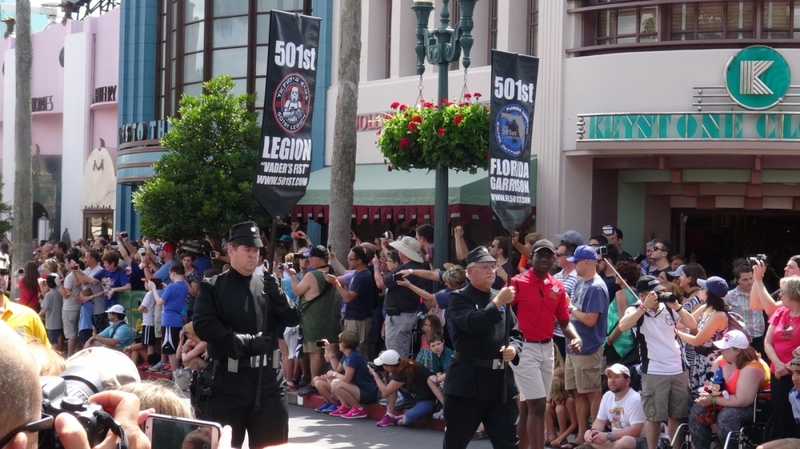 The "motorcade" is a parade of sorts that features characters from the movies, talent from the movies & shows, and fans dressed up as their favorite characters. 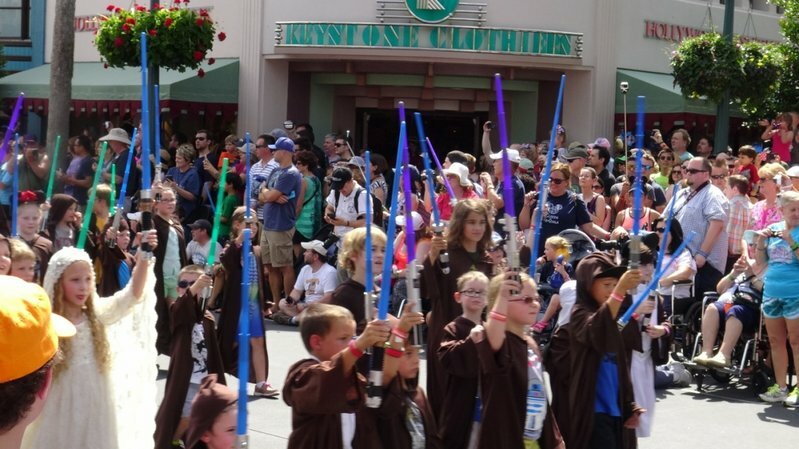 It's the kid Jedi army! 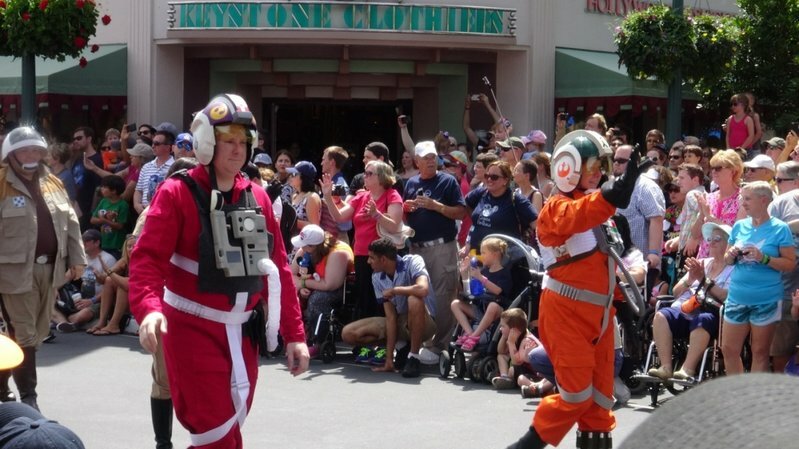 These fans make their own costumes and will march in the parade. 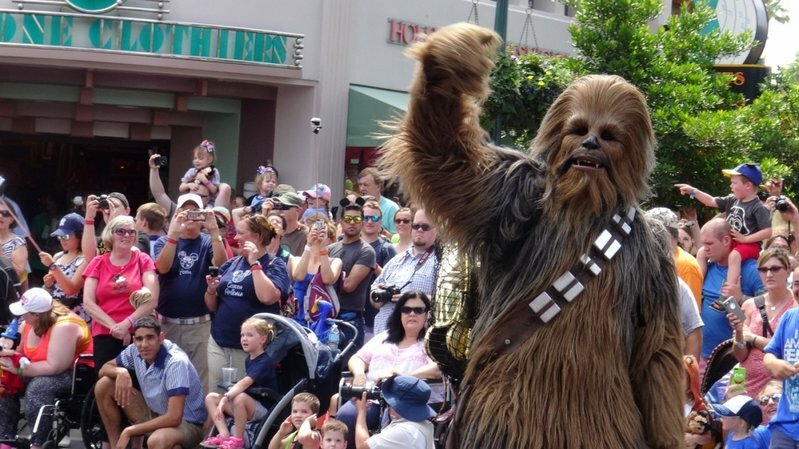 The fans come from all over the country to join in the fun at Star Wars Weekends. These all home-made costumes look fantastic! 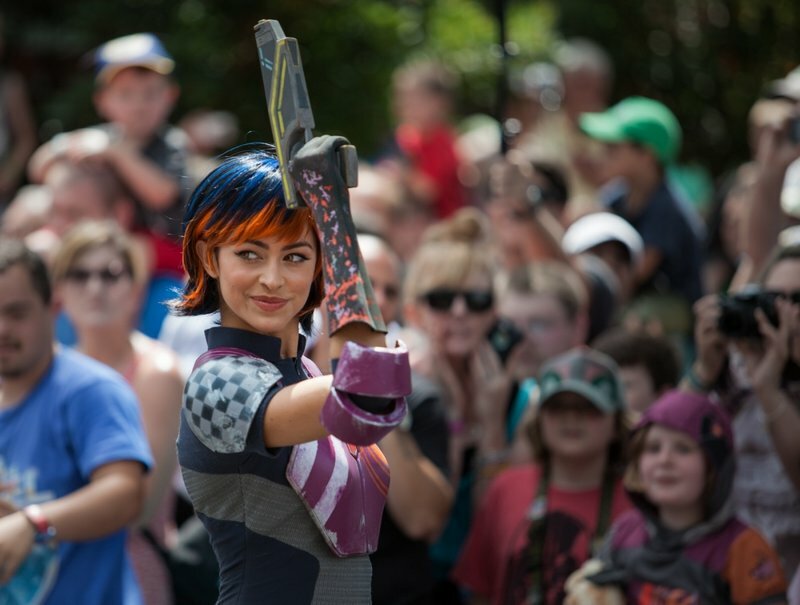 And a lot of the fans really know how to get into character! 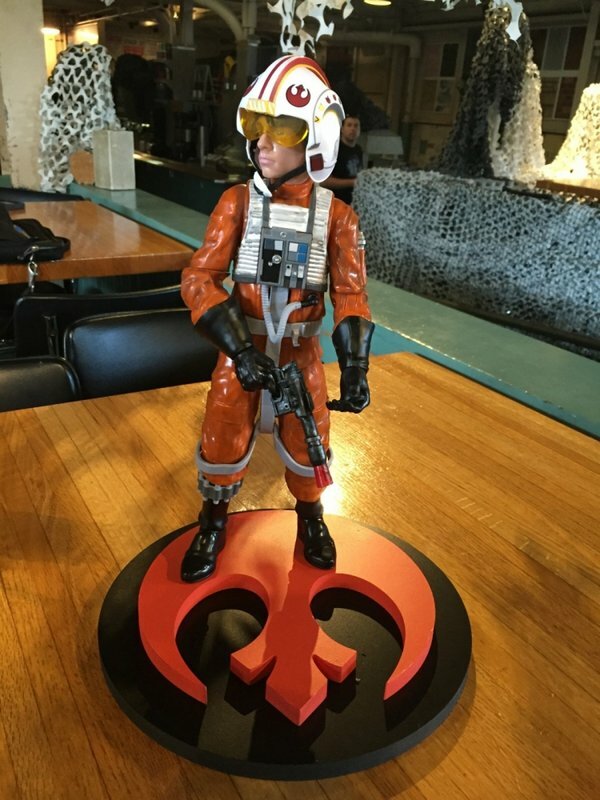 Need some Rebel pilots? 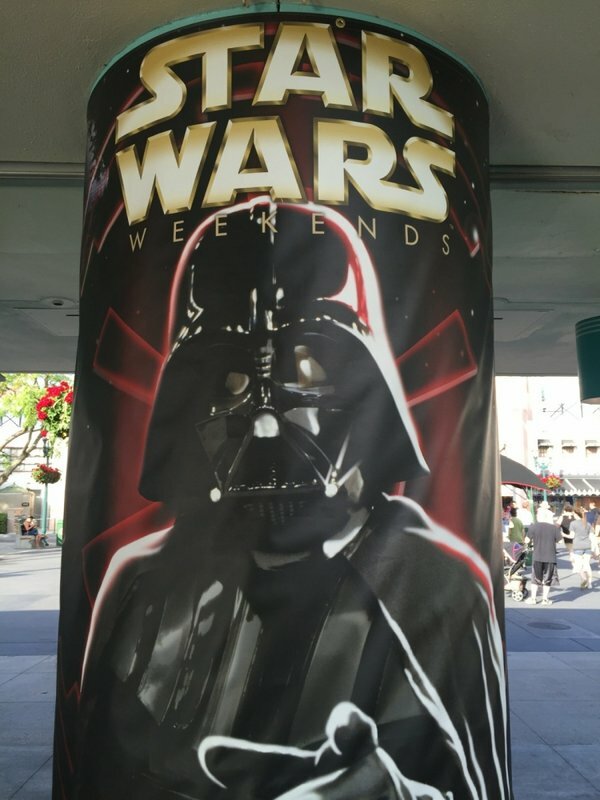 There are plenty featured during Star Wars Weekends! 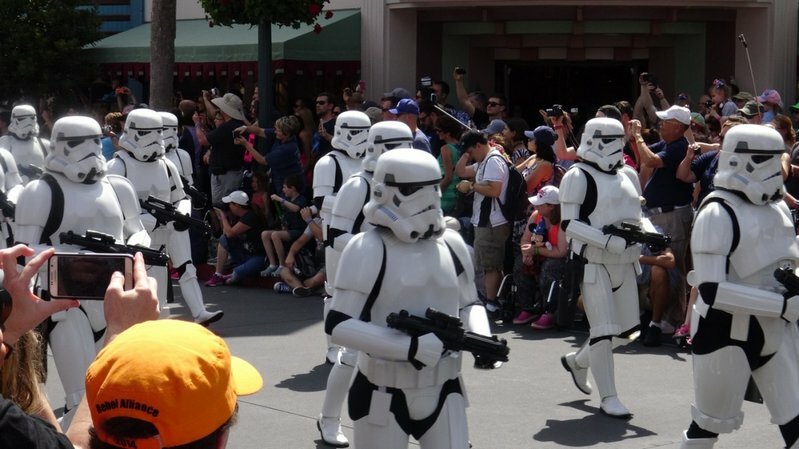 Proudly these guys march and show off their costumes! 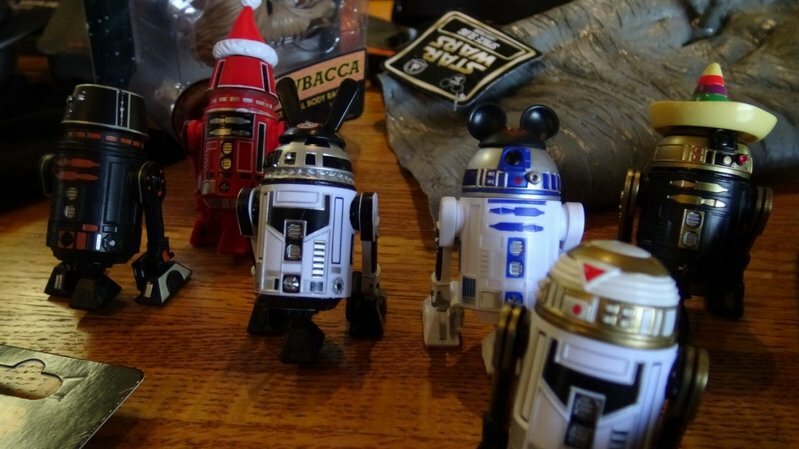 It's sometimes hard to tell the fans from the actual characters! 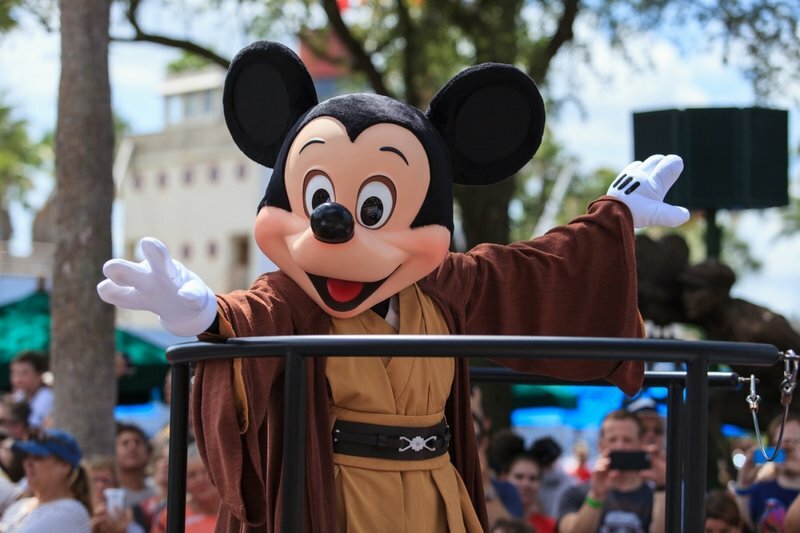 Jedi Mickey also makes an appearance to kick off the motorcade! 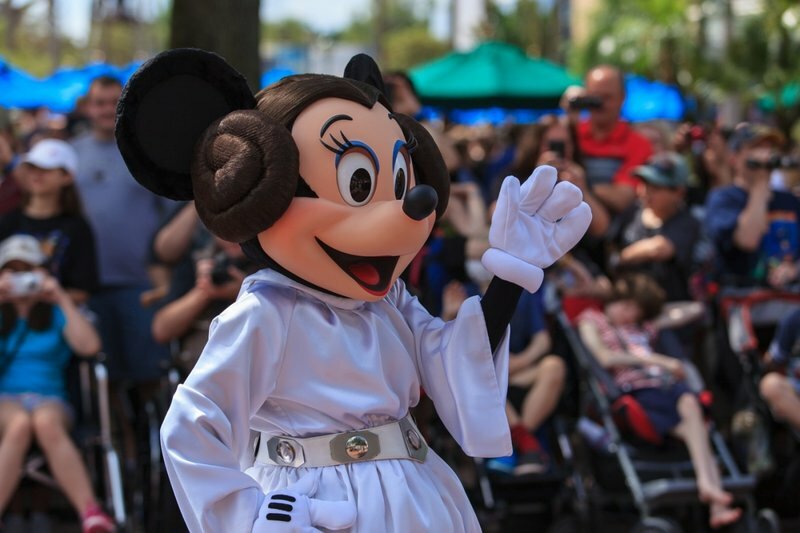 And of course he's hanging out with Princess Leia Minnie! 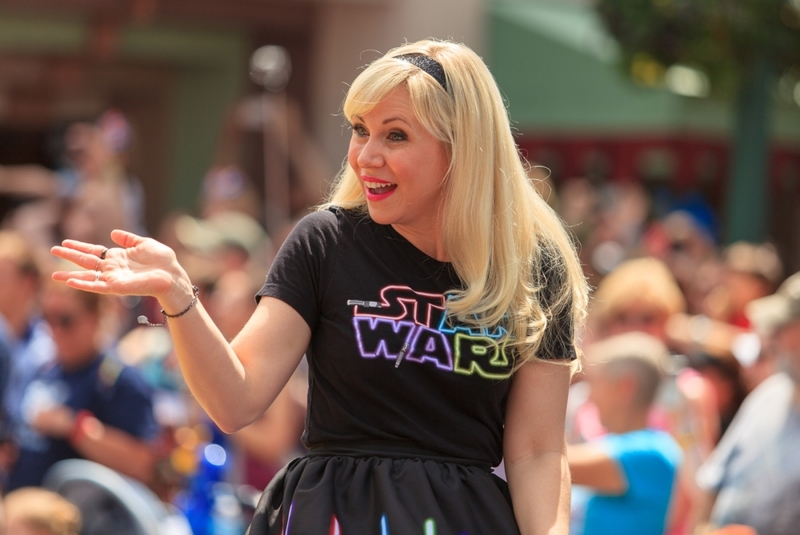 Some of the stars include Ashley Eckstein who played Ahsoka Tano in Star Wars: The Clone Wars & Star Wars Rebels. 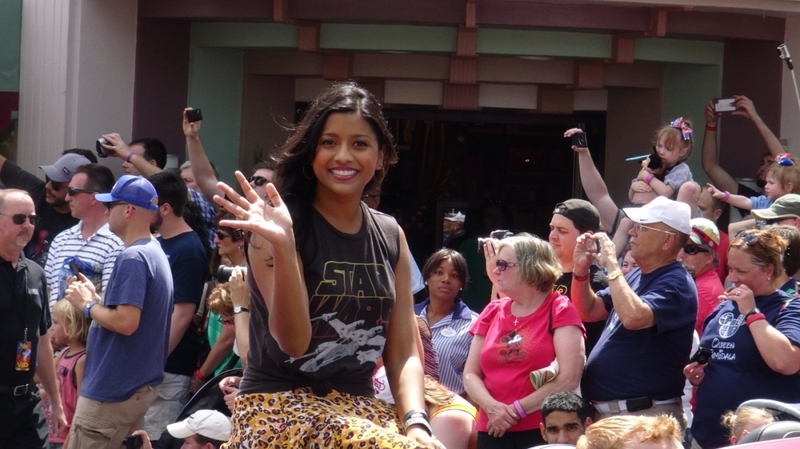 Tiya Sircar who played Sabine Wren in Star Wars Rebels. 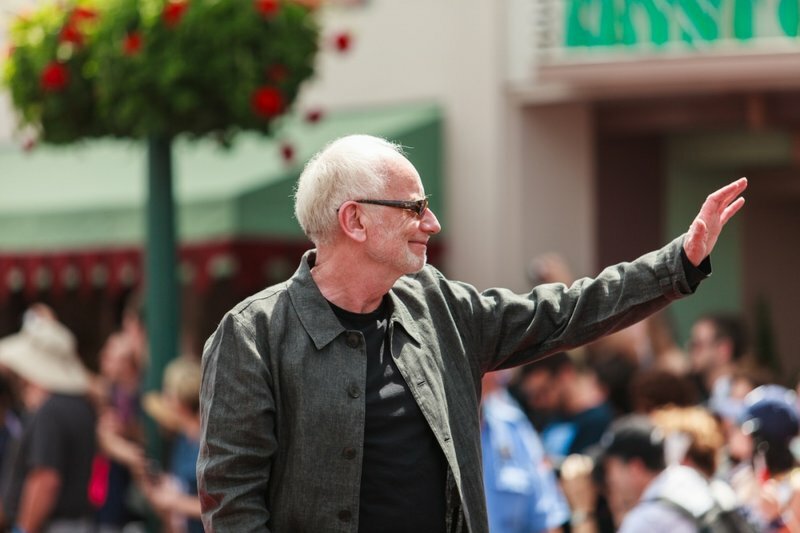 Ian McDiarmid who was Senator/Emperor Palpatine in all the Star Wars feature films. 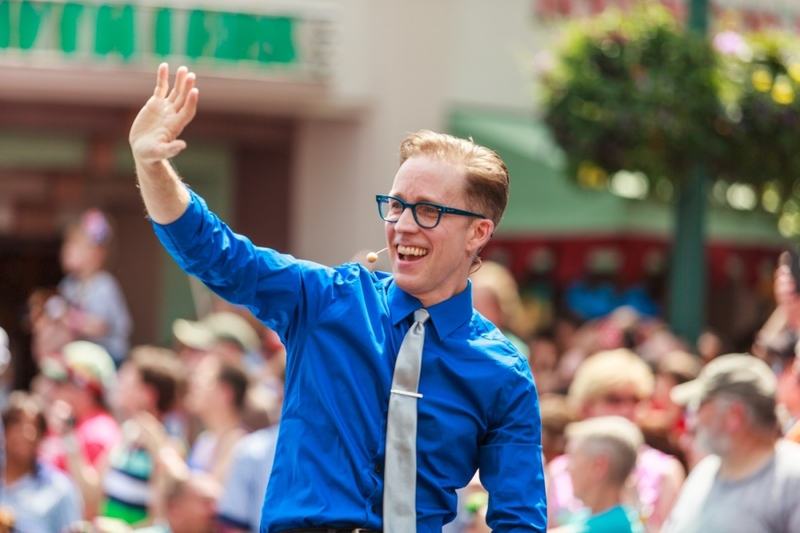 James Arnold Taylor from Star Wars: The Clone Wars and Star Wars Rebels. 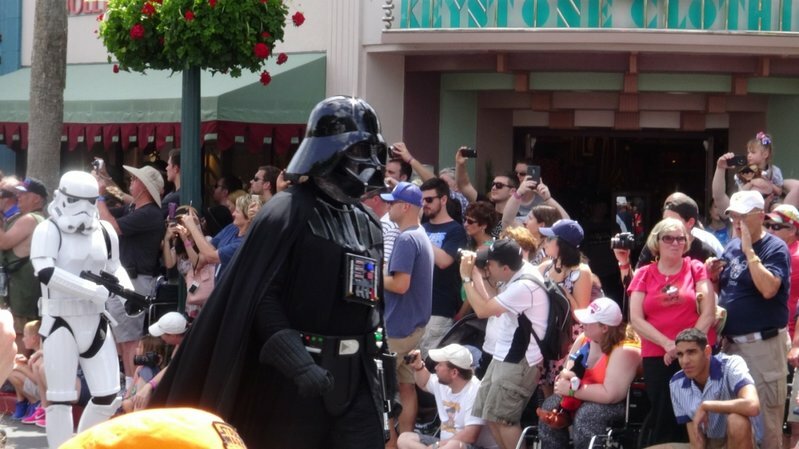 And the motorcade ends with none other than Darth Vader himself! 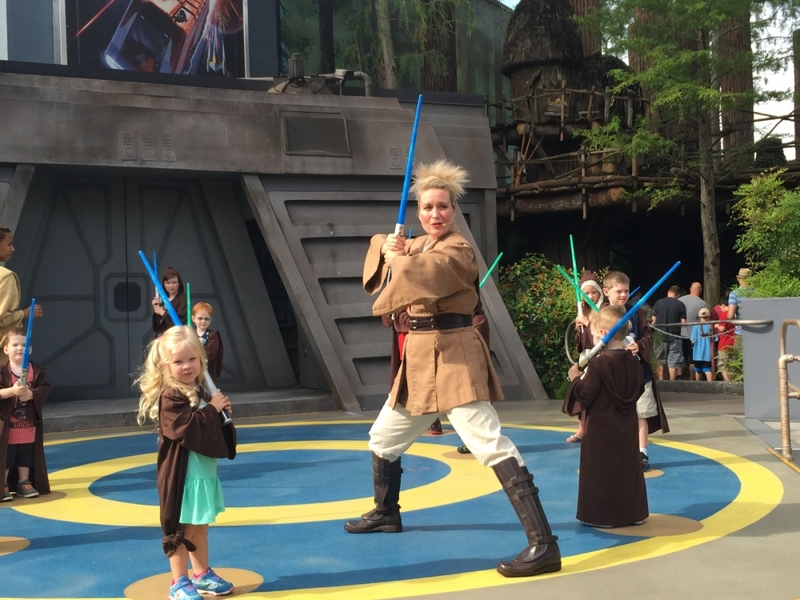 Along with Star Wars weekends, you can train to be a Jedi in the Jedi Training academy. This is a show that runs year-round. 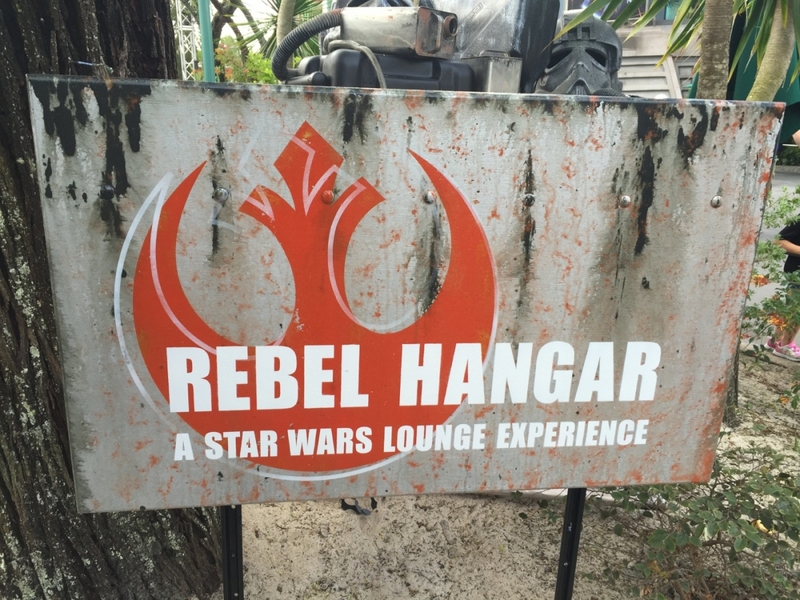 The Jedi Training Academy is right next to Star Tours. "Why didn't I get a Fast Pass???" 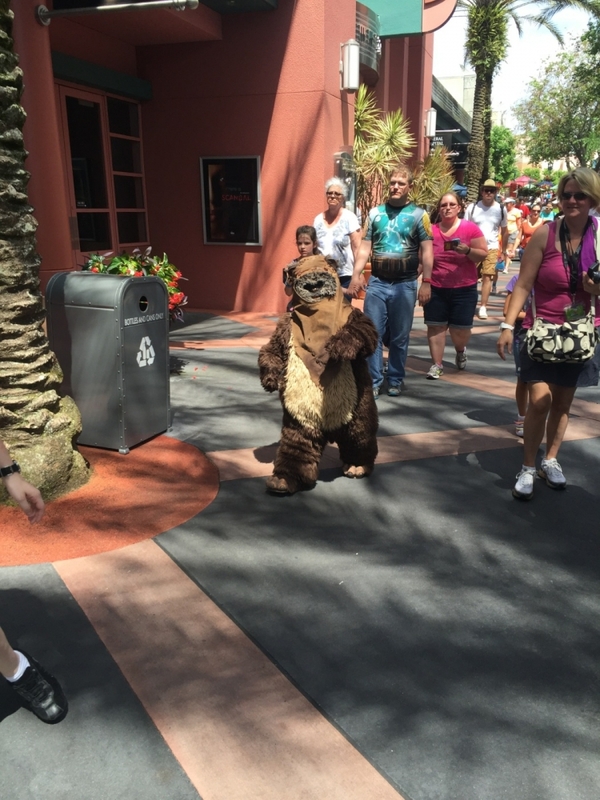 Character meet & greets are all over the park. 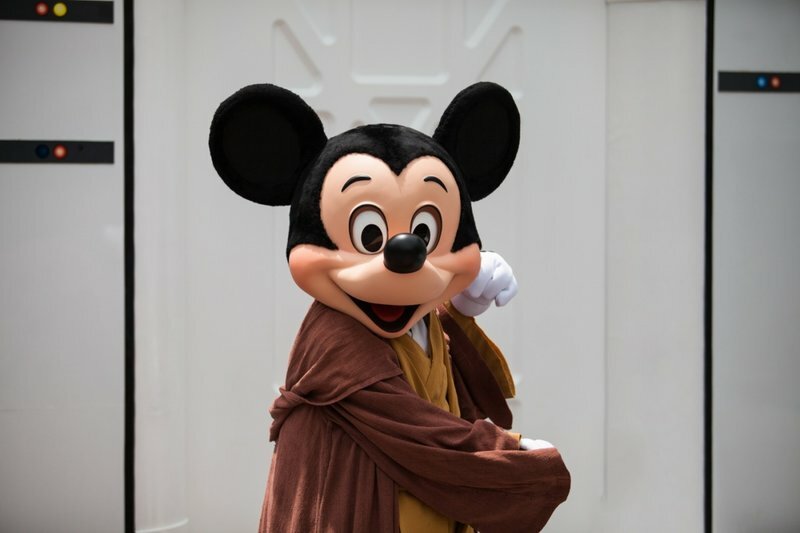 And yes, you can even meet Jedi Master Mickey! 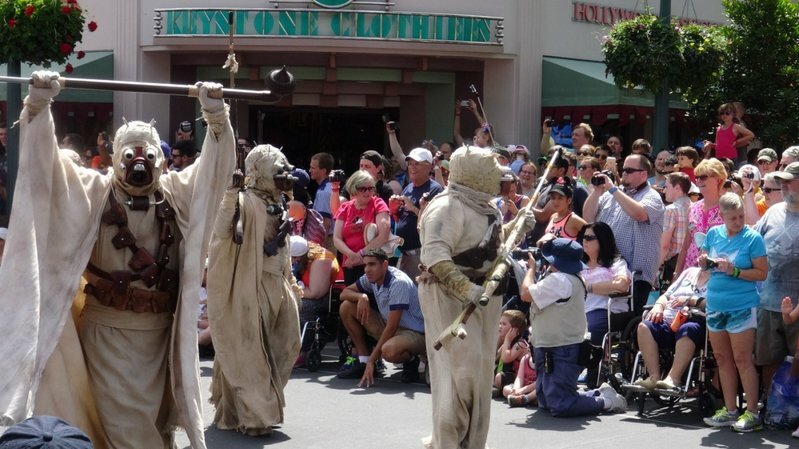 Only at Star Wars weekends can you find random Star Wars characters just hanging out! 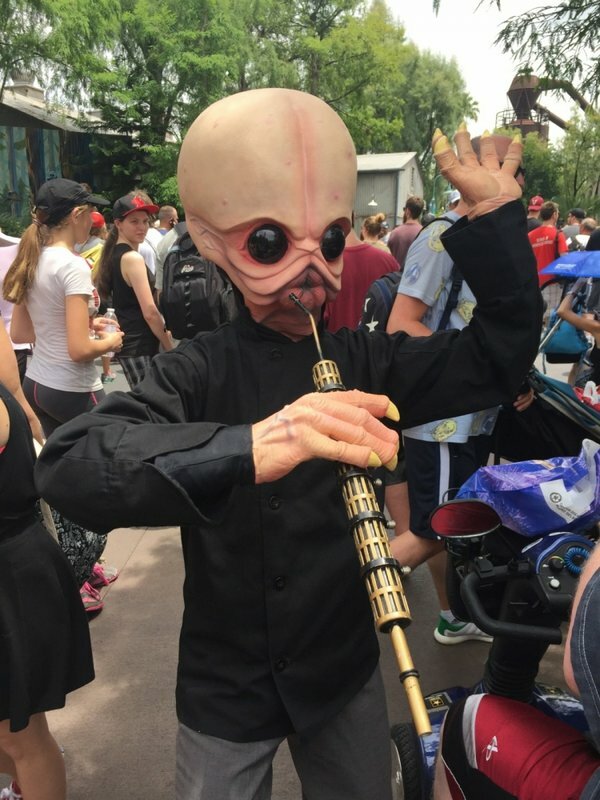 It doesn't take much to get these guys playing a tune for you. Hey look! 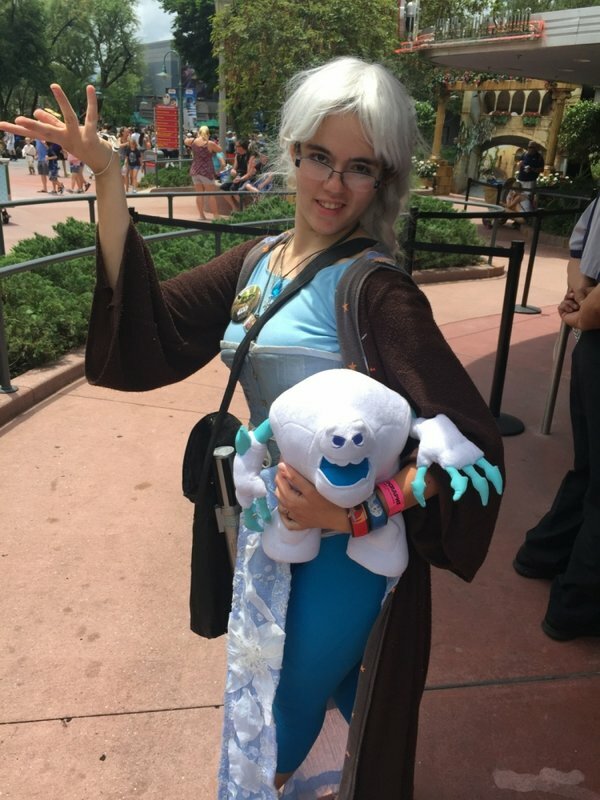 We met Jedi Elsa! 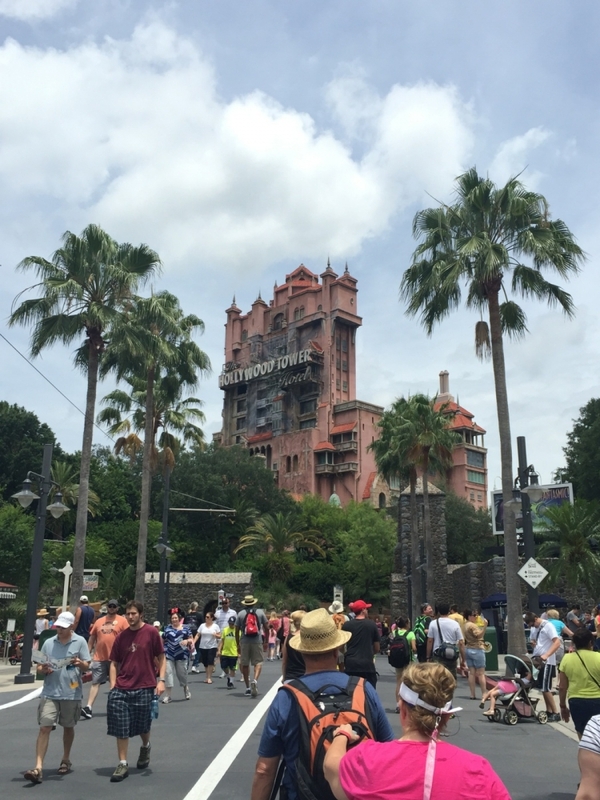 You simply cannot go to Hollywood Studios without a ride on Tower of Terror! 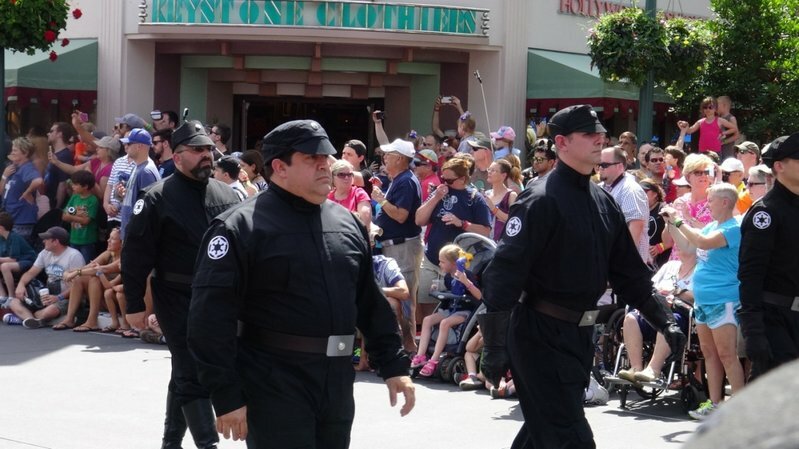 Even the Starbucks cast get into Star Wars Weekends! 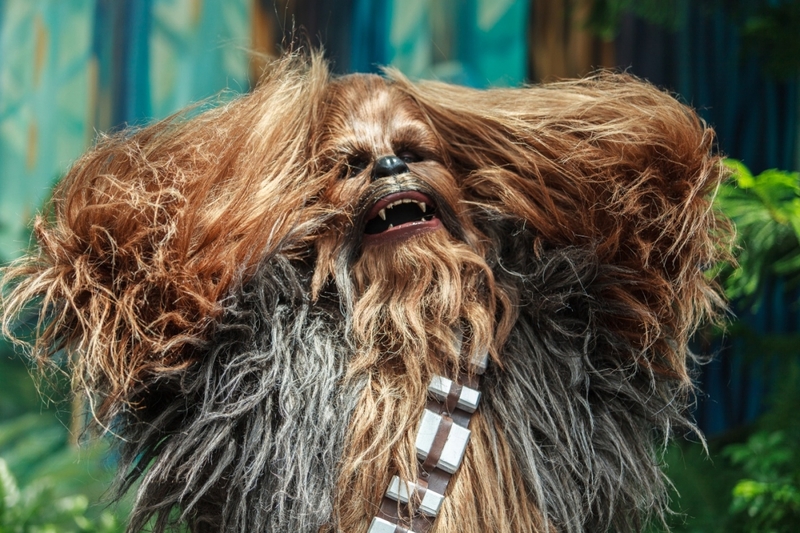 Armando here is from Cloud City, Bespin! 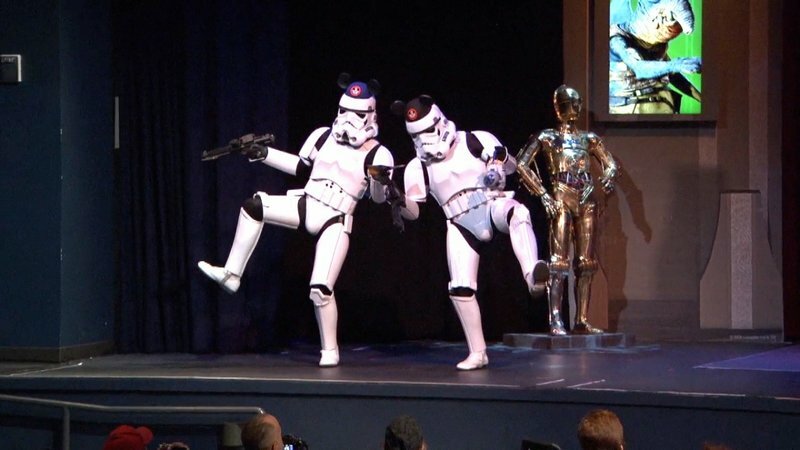 Storm Troopers on stage having a good time. 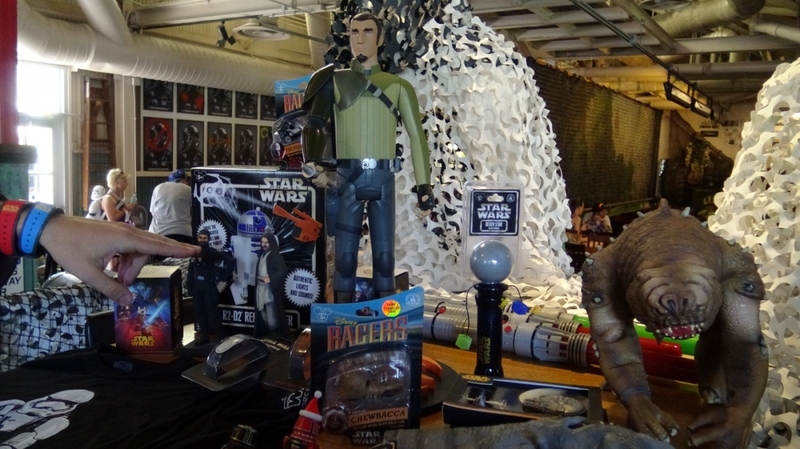 And all the Star Wars stuff you can imagine inside Darth's Mall! “Symphony in the Stars” nighttime fireworks spectacular salutes iconic sounds of the films! 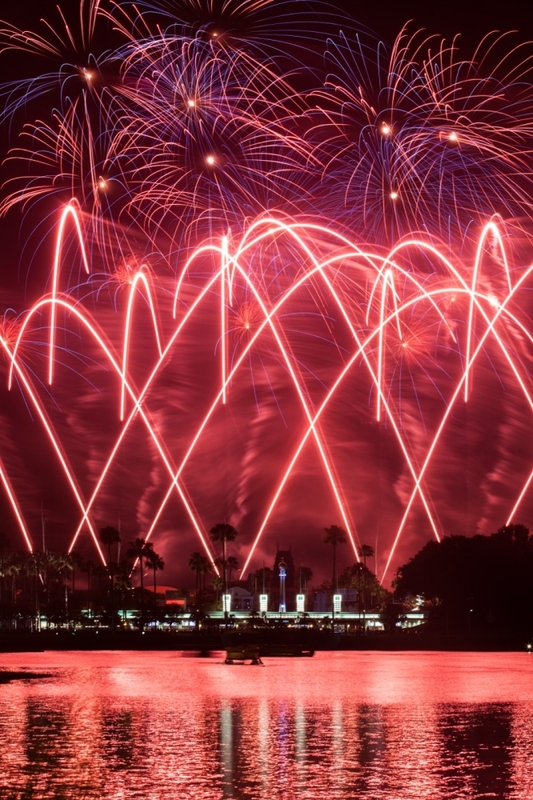 The sky lights up the colors of the Rebel Alliance! 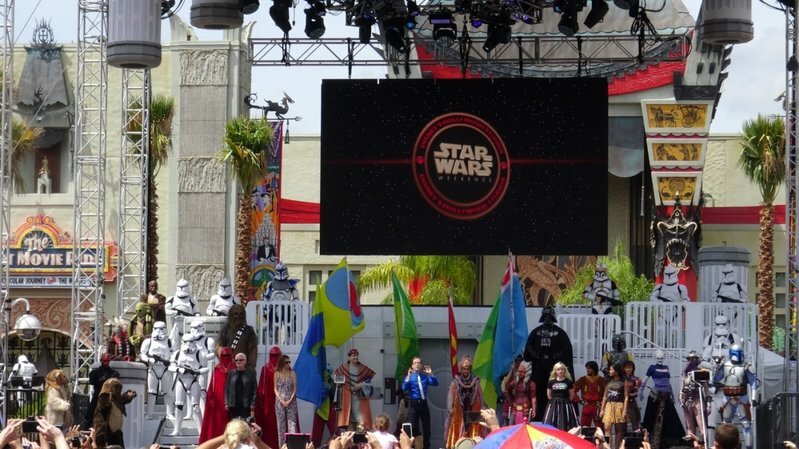 Star Wars Weekends is a MUST for any Star Wars fan! 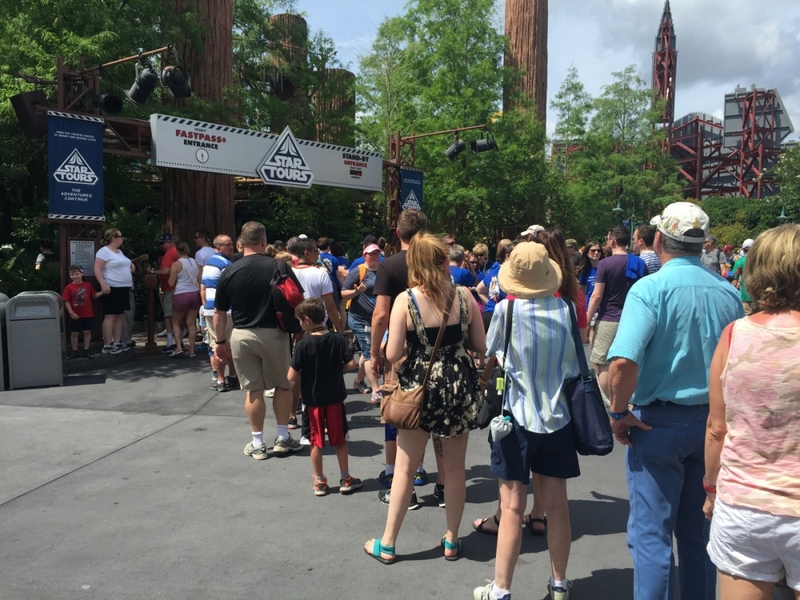 If you haven't been out to Hollywood Studios for the event, you HAVE to do it! Last edited by robbalvey on Sat May 16, 2015 2:46 pm. Nice report! good to see all the stuff going on at HWS. yey this years looks good! 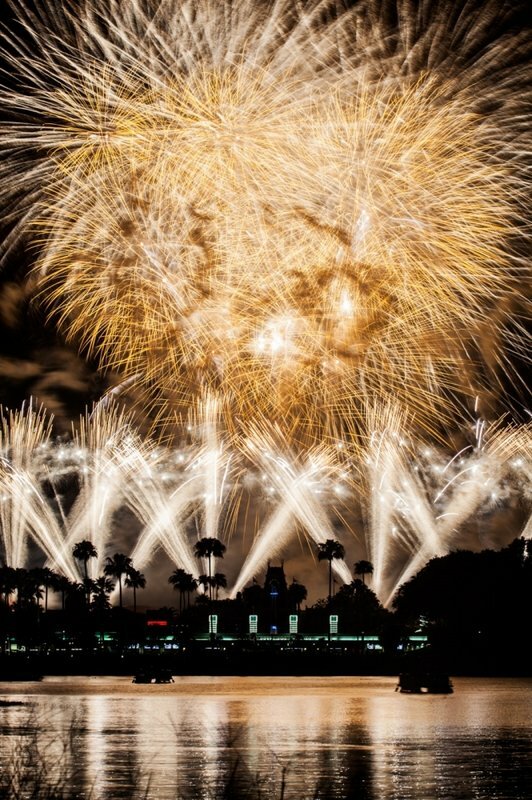 I wish i could afford to make multiple trips to Florida every year but this year I've decided to do the food and wine festival. 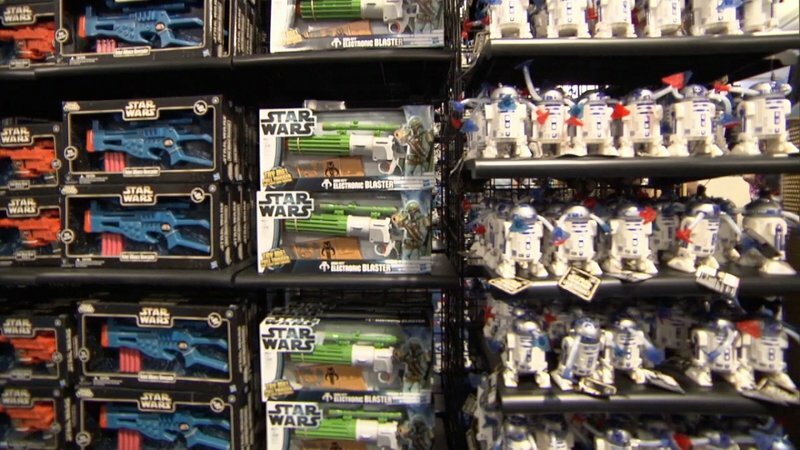 I went last year to the last Star Wars weekend and it was amazing! These pictures are bringing back such great memories! Wait, is this a Fan or an Official Disney Face Character? I know the character is from Star Wars: Rebels. 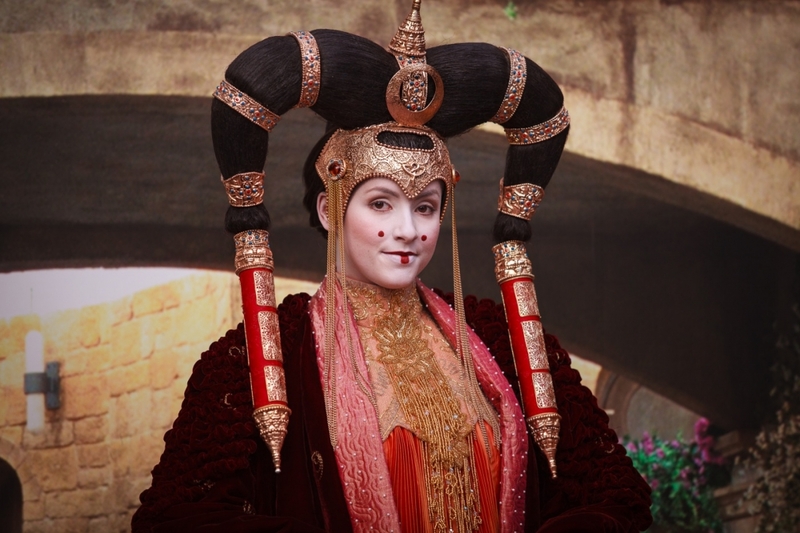 Either way, they nailed the character, and it'd be cool to see come Rebels Characters show up as live actors in ANY of the upcoming Star Wars Movies.